Usually I’m proud to be a Yorkshire lass. The land of tea and the Tour de Yorkshire, we brought home 14 of GB's 67 medals at Rio 2016. We gave the world Captain Cook, James Herriot and the Brontes. And Yorkshire puddings? You’re welcome. But behind the rugged beauty of our sheep-dotted hills lies a far uglier claim to fame. North Yorkshire in particular is becoming tarnished by a reputation for ruthless, relentless bird of prey persecution, as this latest news confirms. This week, North Yorkshire Police have launched an appeal after a buzzard was found dead near Malham – the latest in a sad succession of shootings. A farmer found the body in a field close to Gordale on 16 May. 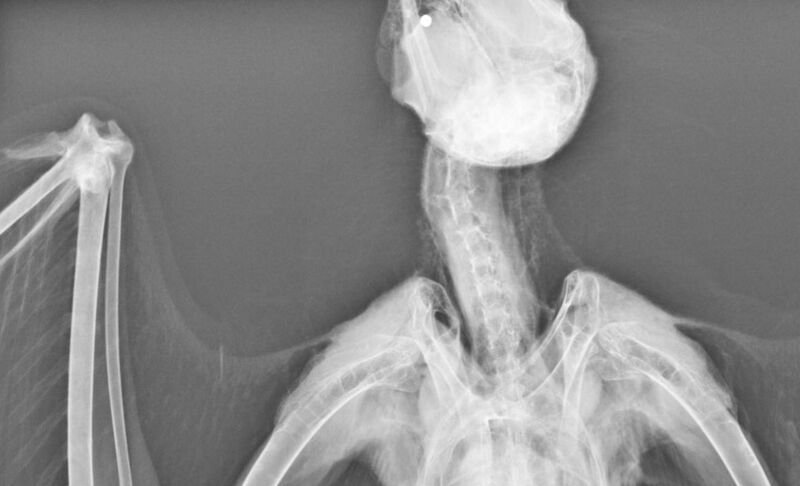 The bird was taken to Abbey House vets in Leeds where an X-ray revealed a shotgun pellet lodged in the bird’s head. Further examinations are ongoing. Buzzards are fully protected by UK law, making it illegal to intentionally injure or kill one. Anyone found doing so could face a fine and up to six months in jail. Still, episodes like this are becoming worryingly commonplace. 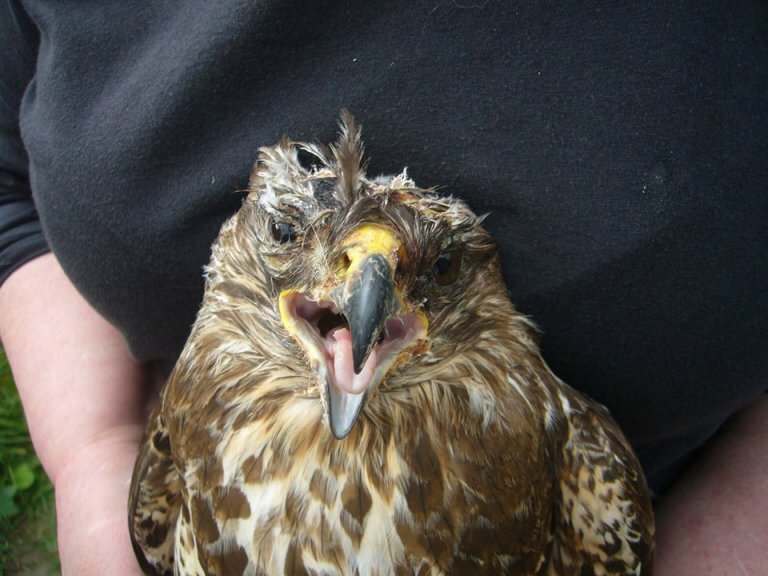 On 10 May another buzzard was found injured at Norton Malton. This bird was found alive but with multiple lacerations to its head and both feet. We're unsure as to what caused these, but the injuries had clearly caused the bird a great deal of distress. On being X-rayed, an historic shot gun pellet was discovered in its leg, revealing that the bird had been shot at an earlier point in its life. The bird was cared for at a local specialist centre and released back into the wild over the weekend. The illegal shooting of birds of prey is an ongoing problem in the UK, but North Yorkshire is consistently the worst county in England for these kinds of crimes. In March I wrote about two local businessmen who offered their own money to help police find out who has been killing red kites in Nidderdale. They, like many locals, were maddened by the criminal activity tarnishing their community and destroying their wildlife. Likewise, Yorkshire Dales National Park authorities are speaking out against wildlife crime, which is not only cruel in itself but damaging to local tourism and detracting from one of England's most beautiful wild places. There’s no doubt that cases like these are increasingly stirring up public anger, and rightly so. Over 70 birds of prey have been shot, trapped or poisoned in North Yorkshire alone in the last decade - and they're only the ones we know about. That’s hardly a reputation to be proud of.